Since 1991, we’ve insisted on the very best in what we do. We’re very proud of the experience we offer children; providing them with inspiring experiences. Parents regularly tell us about the benefits they’ve seen in their children following a Kings Camps experience. We are very proud of the service that we provide. Registered with Ofsted, we work closely to ensure our camps follow best practice. Every single Site Manager attends our management development programme and all staff undertake our internationally recognised interview, reference, clearance and training process that covers essentials such as supervision, child protection and First Aid. Staff must have an up to date Disclosure Barring System (DBS) check. These ratios are increased further with the addition of the Site Manager and other helpers to ensure that all children are provided with lots of support and encouragement as they enjoy our range of activities. 12 Consecutive years of outstanding health & safety. We have an exemplary health and safety record. 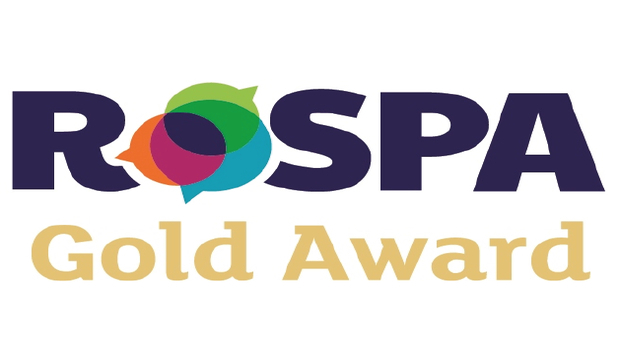 RoSPA have awarded us their coveted ‘Gold Award’ for every one of the last 12 years. We are now proud holders of their ‘President’s Award’ – an accolade of our continuing focus on ensuring we provide the very best for the children in our care. As we head towards our 27th summer season, we’re proud to continue to offer parents peace of mind and children and inspiring experience. It all starts with our staff. Not only qualified and experienced but most importantly they love working with children – they have so much enthusiasm for the job, it really is infectious! They have the ‘Kings Factor’; a unique ability to engage with your children and inspire them. As well as a lot of fun, our coaches’ chants, challenges and events are an important way for children to enjoy a shared experience and create a real sense of belonging.